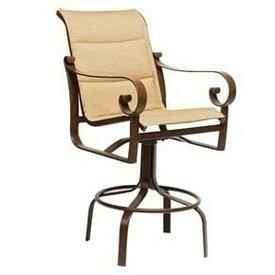 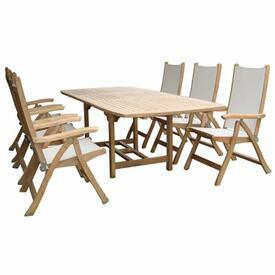 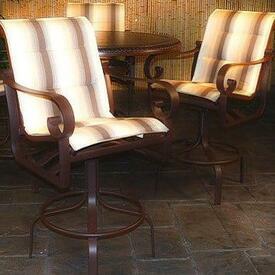 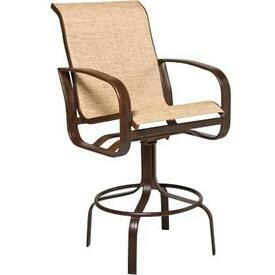 If you are looking for style, comfort and class, try out some sling outdoor patio furniture. 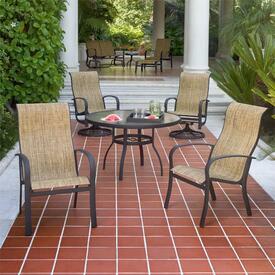 It is easy to maintain, and looks great around a pool or in any outdoor garden style area. 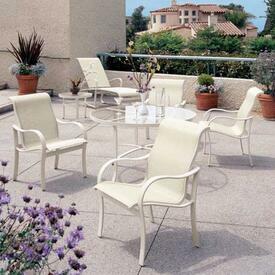 From dining chairs to chaise lounges, the resilient design offers a variety of pieces and numerous accessories. 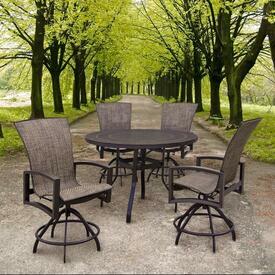 Whether you are looking for entry level (not cheap) or a high end cast aluminum stlye by Tropitone or Woodard, we have it all. 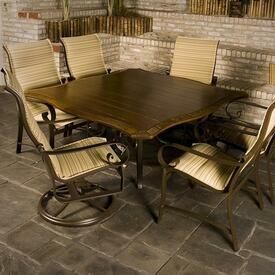 Let us make your outdoor living area a place to enjoy and for friends and family to remember. 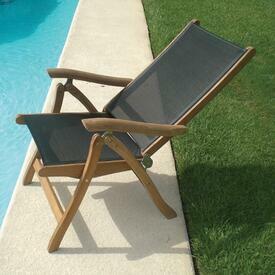 Fun in the sun, that's Family Leisure!